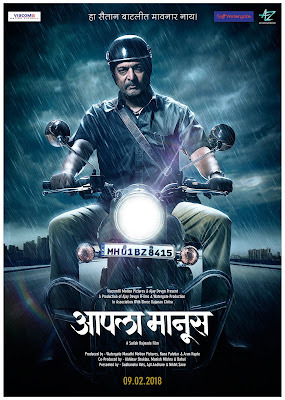 "Aapla Manus (आपला मानूस)" is an upcoming movie starring Nana Patekar in lead role as Senior Inspector, along with Sumeet Raghavan and Iravati Harshe, the film has been directed by Satish Rajwade and produced by actor Ajay Devgan. The story is about young couple living in an urban city where they live with the father of the man. They try to deal with the complexity of relationships and competitive pressure coming from the pros and cons of the Urban life. Some unexpected incident happens in their life that force them to change their beliefs about life and family. 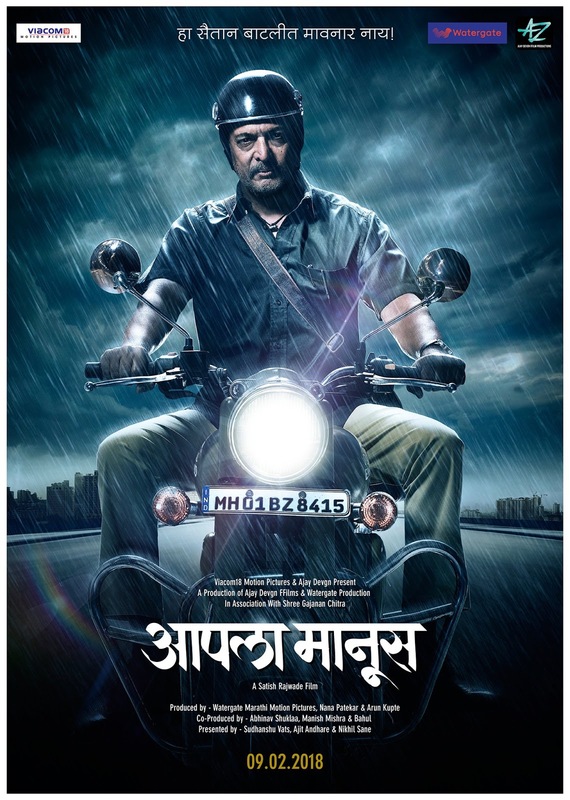 The movie is all set to release in cinema theaters on 9th February 2018.